Join us for a special Western Am edition of Business After Hours and Young Professionals Monthly Mixer at Point O' Woods Golf & Country Club! Come join us for the 117th Western Amateur Championship and watch the world's best amateur golfers complete for this coveted title. Mark your calendars for July 29 - August 3, 2019 as Point O' Woods Golf and Country Club will be open to the public for this extraordinary event. Admission is FREE! This first Western Amateur Championship was held in 1899 and has been hosted by the most prestigious golf courses in America. Point O'Woods hosted it annual from 1971 to 2008, and we are proud to host it again in 2019. 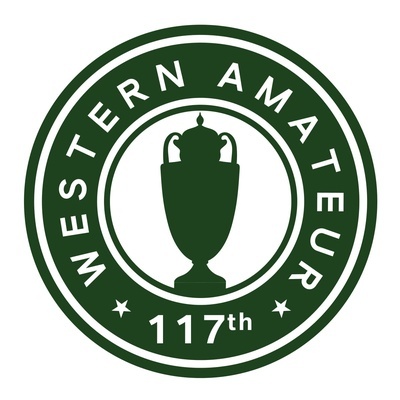 Previous winners of the Western Amateur have gone on to become legends in golf, including Chick Evans, Jack Nicklaus, Ben Crenshaw, Curtis Strange, Phil Mickelson, Justin Leonard and Tiger Woods. This is your opportunity to see tomorrow's golf legends in the making! Net proceeds for the Western Am will go back to the Evans Scholars Foundation, which supplies four-year college scholarships to hundreds of hard-working students each year.